Dental implants cost are generally high and will vary depending on the extent of dental reconstruction that will be required.This cost is made up of several elements; the cost of the dental fixture including the crown that is inserted on top of the fixture, the dental implantation which is the actual preparation of the jawbone and fixing the implant, bone grafting (where there is insufficient bone to place the implant) and gum grafting which is the process of increasing the gum tissue. Other costs will include the dental consultation fees which is the price paid for the dentists’ expertise and knowledge, cost of X-rays or CT scans if needed, and depending on the patients age, oral hygiene and the anatomy of his jaw bone, the cost of additional treatments that may be required. What Determines Dental Implants Cost? Basic dental implants may cost from around $1,300-$3,000, but if the dental implant procedure involves other elements such as bone grafting and sinus elevation the dental implants cost can be as high as $15,000 to $30,000. However these costs can be reduced by about 30% by opting for the Denture Stabilization procedure, more commonly referred to as mini dental implants (MDI). MDI is a one step procedure that lasts about one hour and the dental implant can be placed on your lower denture in one visit to the dentist. Thus what the patient will end up paying can vary widely. The cost of most of the elements involved in the dental implant procedure are usually standard as there are not too many price variations with the exclusion of the dentist’s consultation fees, which has the widest price range. This is mainly due to the fact that the dental implant procedure usually involves several stages of both restoration and surgery which necessarily means that a lot of time and expertise is expended on dental implants. The dental implant procedure may also require a team of professionals, a prosthodonist who develops an appropriate treatment plan after carefully studying the patient’s health profile, surgical and laboratory staff. Dental implants cost may be very high but in the long-run their cost may be relatively low as implants do not decay, corrode, get gum disease or even don’t give pain. If you are missing teeth and are thinking of having them replaced, you may want to look in to dental implants. Dental implants have several benefits over other forms of teeth replacement. 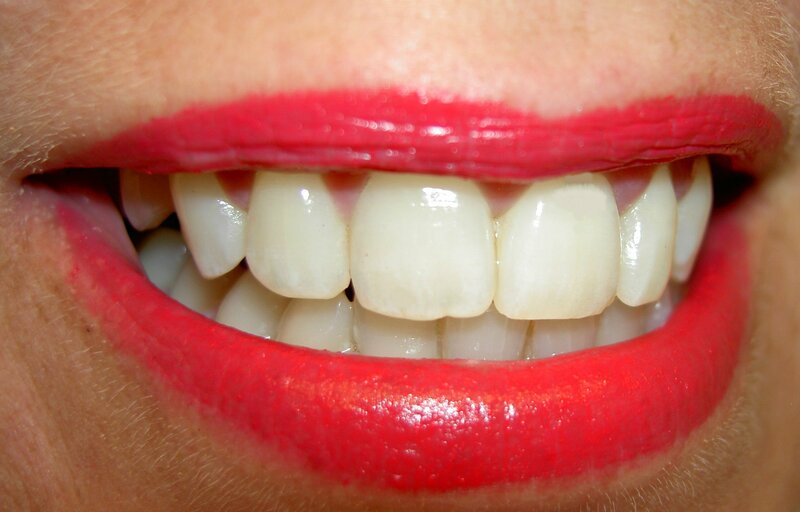 They are durable and can last a lifetime, look natural and are stronger than natural teeth. Dental implant surgery, however, can be rather expensive. The dental implant cost will include the cost of the actual implant, cost of the surgery (a whole surgical team may be required), x-rays, CT scans and other incidental costs. The cost can be from $1000 and above, certainly not pocket change. There are certain things that you can do to save on dental implant cost. You may want to consider getting your implant done in a single stage surgical procedure. This involves only one surgery and the beauty is that it has the same success rate as the two stage procedure. The single stage procedure is cheaper than the two stage one for obvious reasons. Surgery is done once and therefore total cost of treatment is lower. Another cheaper alternative is dental tourism. This involves traveling to another country which has cheaper dental care than your home country. There are countries that provide excellent dental care in state-of-the-art facilities at only a fraction of the cost. This is mainly due to lower labor costs. Popular countries for dental tourism are Mexico, India, Singapore, Thailand and the Philippines. Besides having the benefit of lower cost, it also presents a vacation or travel opportunity. However, a lot of research is required to find all the information necessary because there may be certain risks to traveling abroad for a dental procedure. Getting your dental implant done at a dental school is also a good option. You are able to save money with this option because students will carry out the procedure. You need not worry about the quality of the work because the procedure is carried out under the supervision of their teacher. Mini dental implants will cost less than the regular dental implants because of their size and are placed in only one dental procedure. The downside is that they can only be used to support bridges and crowns but cannot be used for dentures. You should always look around for a good deal on your dental implant cost, but remember not to compromise on quality of treatment. A dental implant procedure is a whole process from the evaluation visits to the dentist, to the actual implantation surgery, recovery and any other necessary complementary procedures that follow and aftercare. The implantation surgery can be done either in a one stage surgery or a two stage one. Both procedures are outpatient procedures and can be carried out under local or general anesthesia depending on the complexity of the surgery. The length and types of procedures carried out during this process will determine the dental implant cost. The first step in this process the consultations. 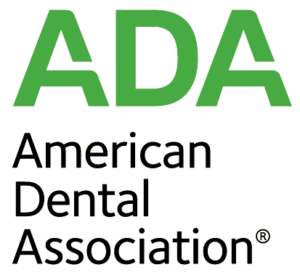 The dental professional will evaluate your teeth and your general well being to determine whether you are a good candidate for the dental implant. X-rays and CT scans may be required to establish the jaw bone condition which will enable the dentist draw up a suitable treatment plan. He will also be able to make the decision about the appropriate implant and the placement on the jaw of the implant. The next stage is the implantation surgery. By this time, the dental implant has been made and is ready to be implanted. First, the jaw is prepared for implantation. This is done by drilling a hole into the bone. This will require an incision to be made on the gum tissue to expose the bone beneath. The implant screw is then placed in the hole and the gum is sutured. Recovery comes next. This healing stage may take from three to six months. This is the time osseointegration occurs. Healing time varies from patient to patient. 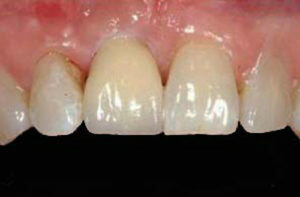 After this, another surgery is required where the dentist will load the implant with the bridge, the dentures or crown. This is called dental restoration. The dentist will make a hole above the dental implant that has become integrated with the jaw bone. A metal post called an abutment is inserted onto the implant and it is on which the crown, or dentures or bridge will be placed. However, a temporary restoration is placed at this point. The dentist will take an impression of the tooth and have it made in a lab. Later the permanent tooth replacement is fixed and cemented. There may be need for complementary procedures such as bone grafting and sinus lifting. During the entire process, it is crucial to maintain proper dental hygiene. The dentist will advise the patient on the need for such procedures during the start of the dental implant procedure.